Narcissism and leadership: Does it work to be a jerk? Ask most workers if they've ever had a narcissist for a boss and you'll hear stories of leaders who have taken credit for others' work, made decisions without consulting others and used every opportunity to talk about themselves. Yet, there have been scholars who have argued that the confidence that comes with narcissism is essential for leader success. Research has yielded mixed findings -- some studies have shown narcissism relates to poorer organizational outcomes while others find that narcissistic leaders are more effective. A newly published study sought to conclusively answer the question: Do narcissists make good leaders? The researchers reviewed existing literature and aggregated past and current research to come up with an answer: Though narcissists were more likely to attain leadership positions, there was no direct relationship between narcissism and leaders' success. The research also discovered a nonlinear relationship between narcissism and leader effectiveness using previously unanalyzed data from Hogan Assessment Systems, a Tulsa, Okla., consulting firm specializing in personality assessment for hiring decisions. Specifically, the study found, bosses with either extremely high or extremely low levels of narcissism were poorer leaders. "Our findings are pretty clear that the answer to the question as to whether narcissism is good or bad is that it is neither. It's best in moderation," said Emily Grijalva of the University of Illinois, the lead author of the study. "With too little, a leader can be viewed as insecure or hesitant, but if you're too high on narcissism, you can be exploitative or tyrannical." 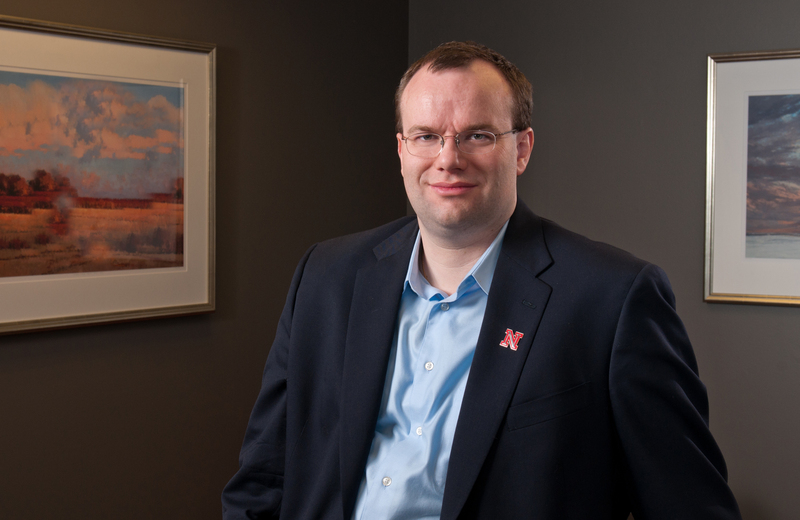 Peter Harms, assistant professor of management in the University of Nebraska-Lincoln College of Business Administration and a co-author of the study, said those with moderate levels of narcissism have achieved "a nice balance between having sufficient levels of self-confidence, but do not manifest the negative, antisocial aspects of narcissism that involve putting others down to feel good about themselves." Harms, who has conducted extensive research on maladaptive traits in the workplace, said finding that narcissism can be a double-edged sword is not new. "(Narcissists) are usually very good in short-term situations when meeting people for the first time. But the impression they create quickly falls apart," he said. "You soon realize that they are nowhere as good or as smart as they say they are." Those in charge of hiring or promoting leaders for their organization should proceed with caution, he said. "Narcissists are great in interview situations -- if you can reduce a leadership contest down to sound bites, you will give them an advantage," Harms said. "But as time goes on, they become increasingly annoying. At the personal level, they can be jerks. At the strategic level, they can take huge gambles because they're so confident they're right. They're either making a fortune or they're going broke." The researchers said the findings thus far show organizations should be wary of creating hiring and promotion practices that cater to narcissists' strengths -- but they should not assume the very low levels of narcissism make better candidates. Grijalva said more research is needed to determine if narcissists function better in some leadership situations than others. The risk-taking and persuasiveness of narcissists may make them strong leaders in the midst of chaos, she said, but those traits could create problems in a more stable environment. The study was published this month in the journal Personnel Psychology. In addition to Grijalva and Harms, it was authored by Daniel A. Newman and R. Chris Fraley of the University of Illinois, and Blaine H. Gaddis of Hogan Assessment Systems.